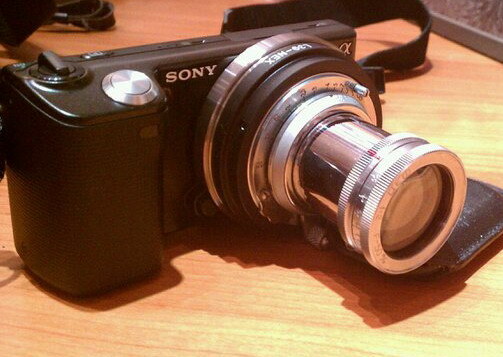 This is a Soviet made Zeiss type Universal Finder , a well constructed and convenient accessory for your rangefinder. 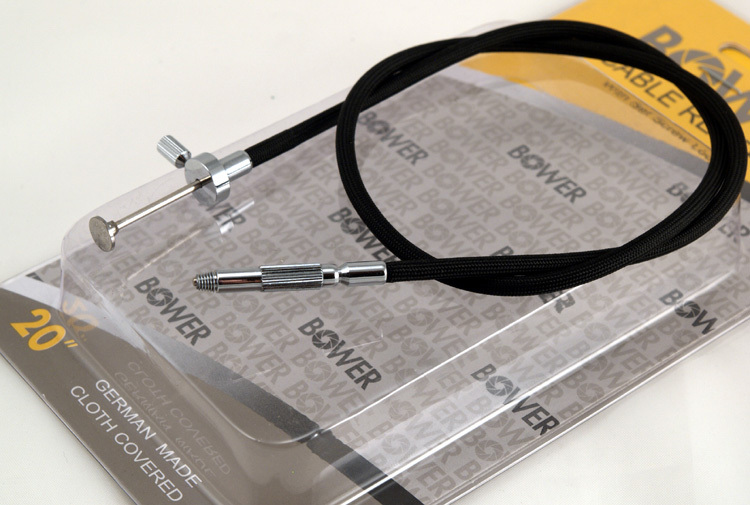 This accessory is one of the best items made by the Soviet photo industry. 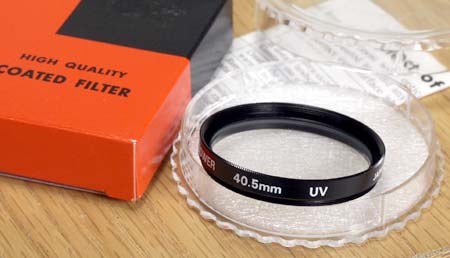 Supports the following focal lengths: 28, 35, 50, 85 and 135 mm. Parallax correcting marks on the turret dial (down to 1 m) and a crosshair on the image screen. 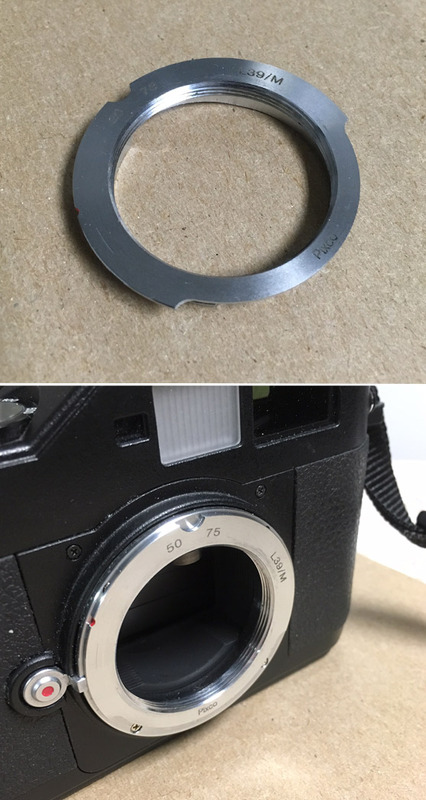 This finder is commonly used with the Soviet Leica and Contax copies, but can be used with any rangefinder - it mounts in the accessory shoe. This is an early finder, made in the 1950's, so-called "reversed" type. It is symmetrical to the common Universal Finder. 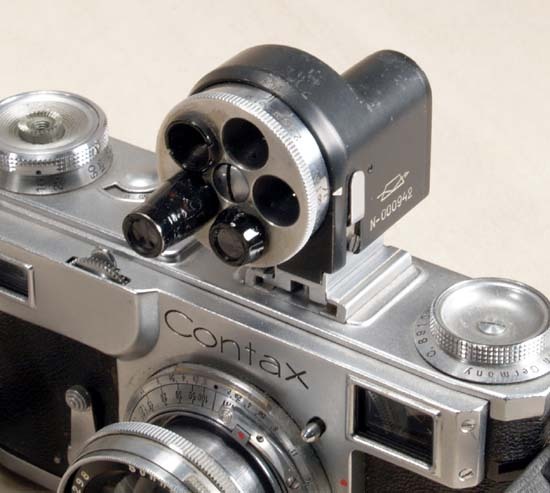 This design allows better access to the control dials on some rangefinders. A small number of the 'reversed" finders was made, and this model is very uncommon. 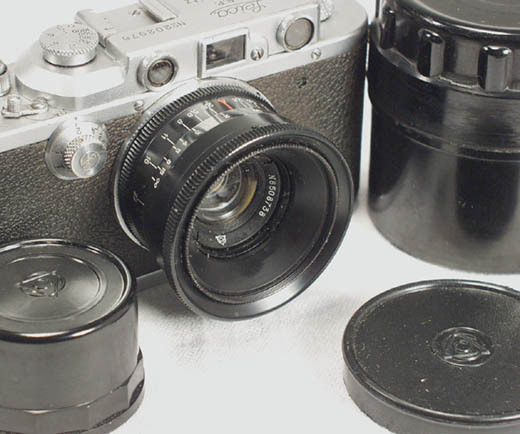 Camera and lens are not included, shown for illustration only. Notify me of updates to Finder Universal, 28-135 mm, Early "Reversed"